to give a foundation to children, so that they can learn! 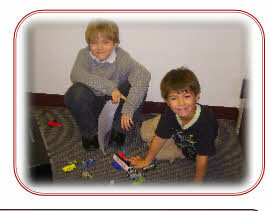 …the Meadowbrook Academy offers help in learning about and using several non-drug-based therapies. Our mission is to give these children a foundation so that they can learn not only academic concepts, but life concepts as well. Once their learning conditions improve, they are led on a path to becoming successful students…and for some, gifted students. 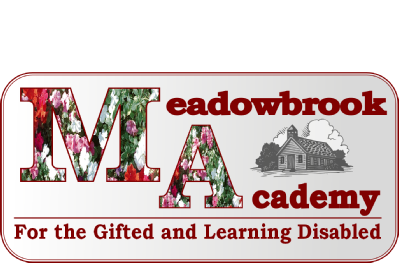 The Meadowbrook Academy is a 501(c)(3) nonprofit organization. 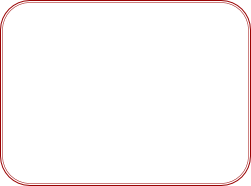 We accept donations in order to give grants to families to help offset the costs of these programs, as well as investigations into various therapies that are effective, an alternative to drugs, and safe and sensible for all.